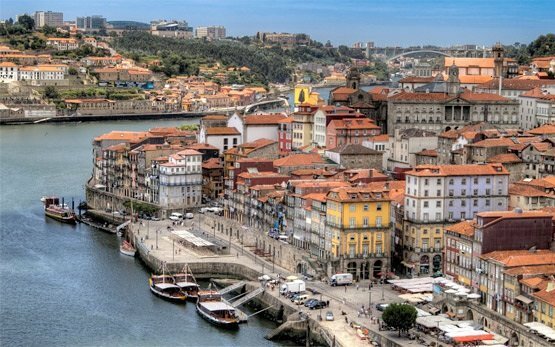 The second-largest city in Portugal, after Lisbon, and one of the oldest European centers, Porto is located in the northern part of the country, on the Atlantic coast, along the Douro river estuary. Elected Best European Destination 2014 by the European citizens, it has been the epitome of history, culture, architecture, trade and gastronomy. Considered the edge of the known world in the past, Porto or Oporto (meaning 'the port' in English) has a long history dating back to the Roman Empire through its major role in the Portuguese Age of Discovery in the Atlantic and Africa, to its current status of the undisputed commercial capital of Portugal's northern industrial heartland and a modern tourist center. 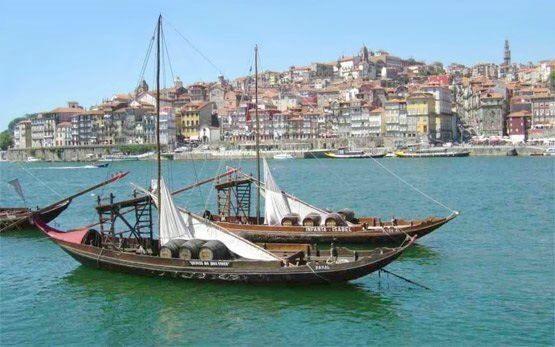 This has a lot to do with the spectacular position of Porto on the steep banks of the River Douro and the surrounding area of Alto Douro, long devoted to vineyards, responsible to Portugal's top and most famous export - port wine. 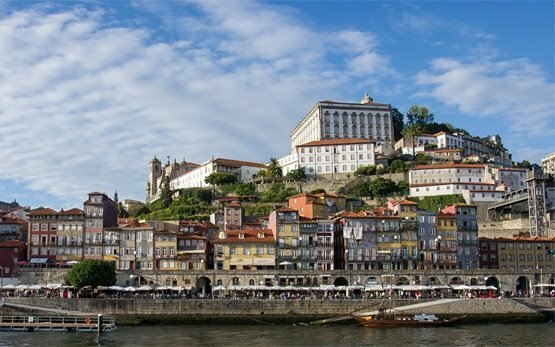 The wine country of Alto Douro contains some of Portugal’s most dramatic landscapes, whitewashed vineyard estates and castles, like the one in Guimarães, which can be easily reached form Porto on a hire motorcycle or scooter. Renting a motorcycle or scooter is the easiest way to visit the enchanting Douro valley or the gorgeous wide white beaches of Praia do Forno and Praia de Nossa Senhora da Guia northbound. 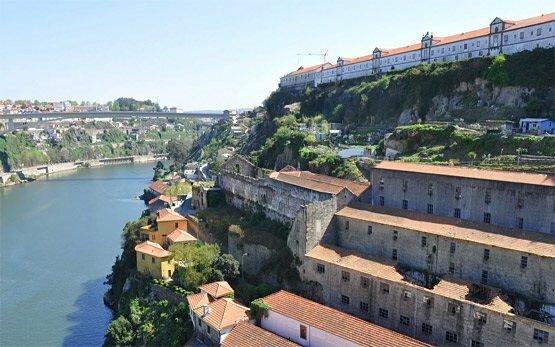 Although it is a great gateway and departure point for motorcycle journeys across the natural diversity of the region, Porto is a place worthwhile visiting by itself. 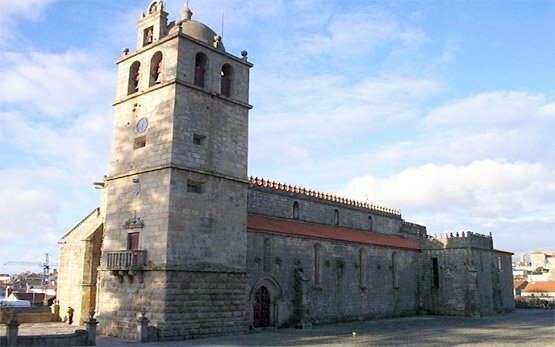 Immerse yourself in the atmosphere of the remarkable Ribeiria - Porto’s historic center and Unesco World Heritage Site on a hire motorcycle or scooter. A colourful pile of medieval relics, red roofs and soaring bell towers, lavish baroque churches and azulejo-tiled restaurants, it is home to one of Porto’s oldest Romanesque monument - Porto Cathedral and the elaborately decorated neoclassical Palacio da Bolsa or Stock Exchange Palace. Francisco de Sá Carneiro Airport is easily located only 11 km north of the city center and serves an increasing number of low-cost airlines, turning Porto into a popular getaway to hire a motorcycle or scooter. 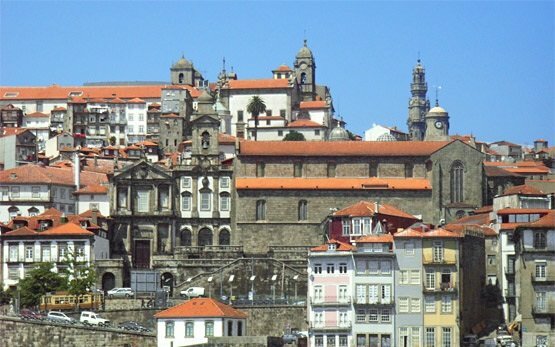 Rent your motorbike or scooter with Motoroads.com in Oporto or at Porto's international airport and let this exceptional European city conquer your heart.